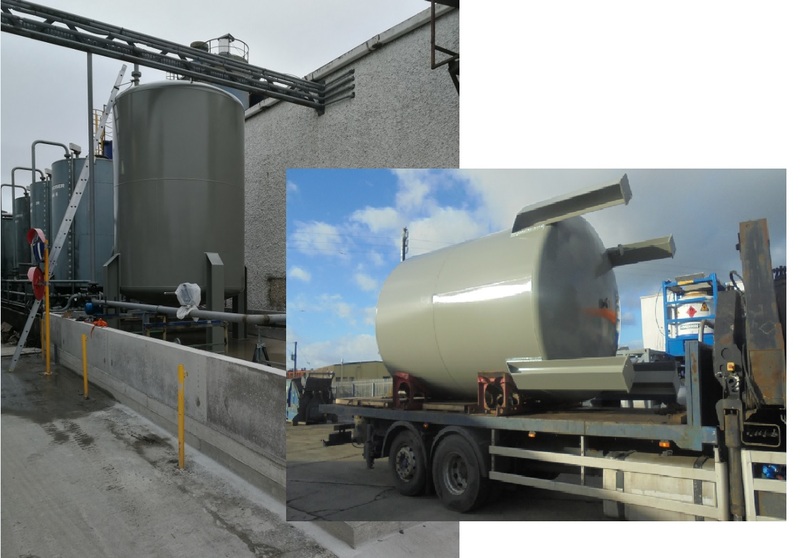 Suretank has continued its portfolio diversification by supplying two 26,000 litre vertical carbon steel storage tanks to a new customer in Ireland. The tanks are destined for a textile industry business that will use the 26,000 litre vessels for storing chemicals used in the manufacturing process for textiles. In 2017 Suretank established its Surepro business division as a specialist supplier of process engineering solutions, pressure vessels and process vessels to customers with requirements for best in class engineered tanks. 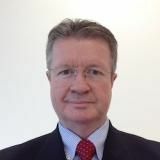 Surepro has been making inroads into a variety of market sectors that require specialist pressure vessels and process vessels and has been adding value for customers through their expertise gained in the oil and gas sector. Surepro products are manufactured to ISO 9001:2015 standard giving customers access to world renowned and recognised quality standards. For more information on Suretank's range of process engineering solutions, pressure vessels and process vessels and to download a brochure please get in touch here.